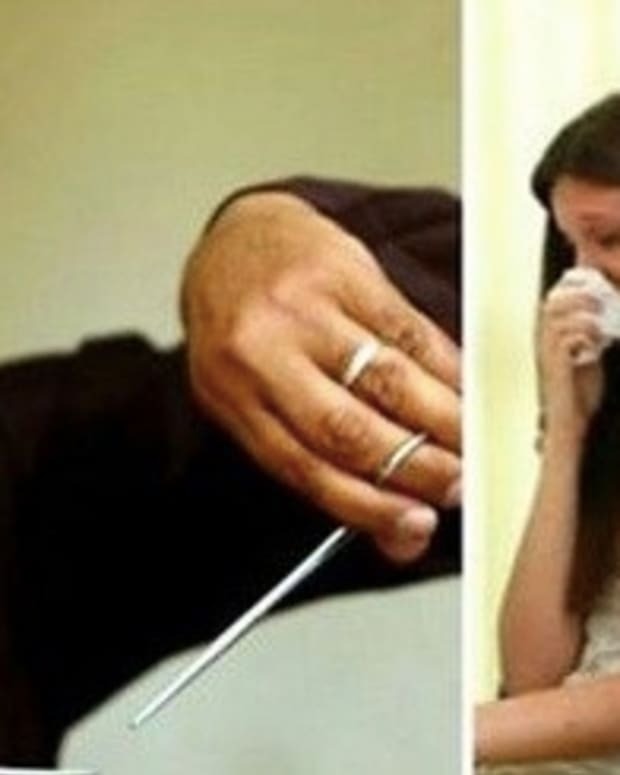 A couple was stunned to discover that a miracle occurred after their doctors informed them they&apos;d suffered a miscarriage (video below). Candace and Dennis Gaines said they always wanted a big family. With two children already, the couple soon began trying for a third. Several attempts led to two miscarriages before Candace was finally able to get pregnant. The couple was thrilled, until eight weeks in when Candace began experiencing cramping and bleeding. 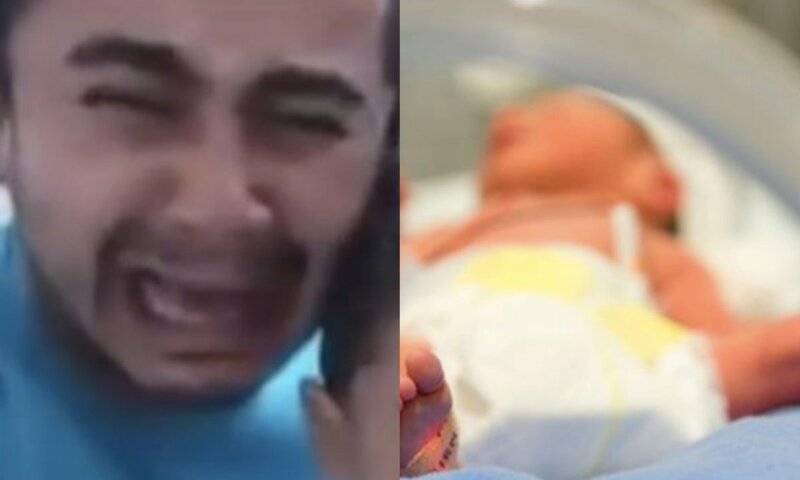 She was rushed to the hospital and given an ultrasound, then informed their child did not have a heartbeat. The baby also did not grow in the two weeks since their last ultrasound. A second ultrasound resulted in the same findings, but the couple had hope the whole time that a miracle would occur. Dennis said that in his heart, he knew his baby would be OK, even though doctors told him and his wife to prepare for a third miscarriage. 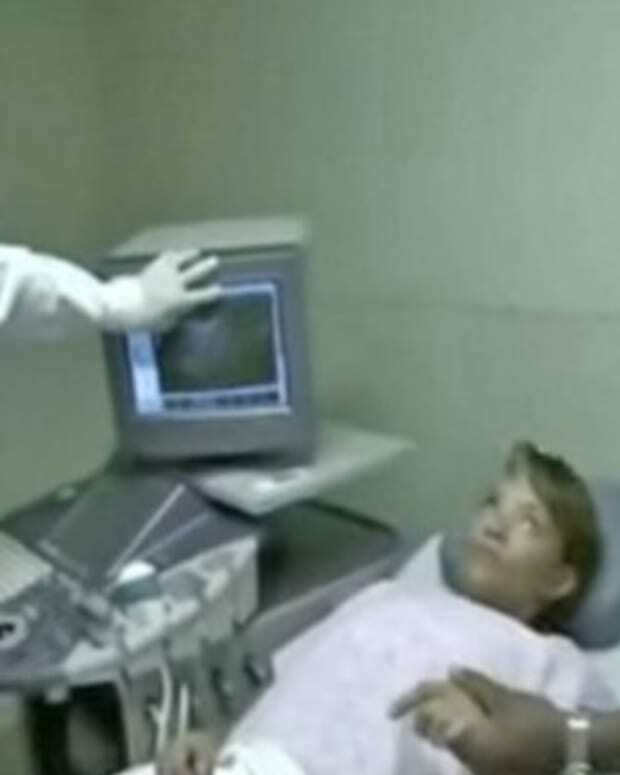 Dennis asked doctors to wait and try another utrasound. 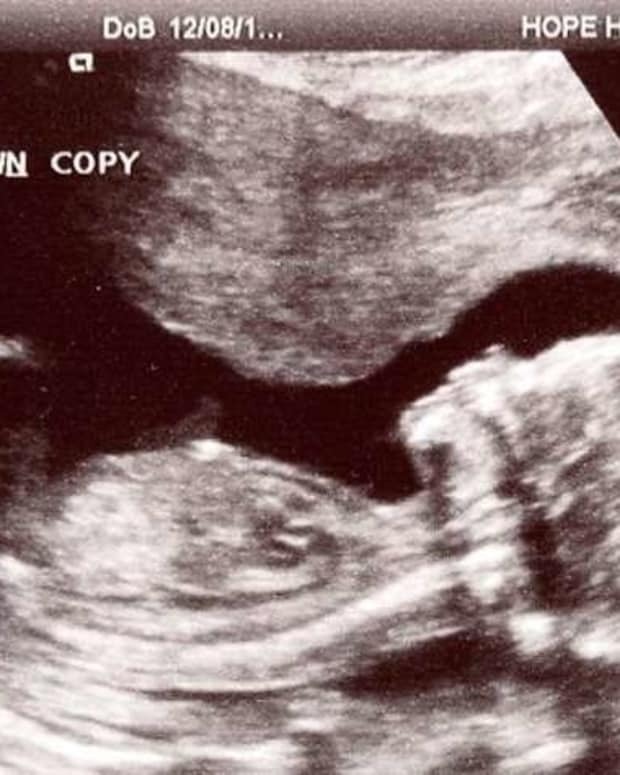 A final ultrasound ultimately revealed something miraculous -- their baby had a strong and healthy heartbeat. The child was born healthy, named Grace, and grew into a healthy girl, just as her parents knew she would. The couple’s story quickly went viral, with readers recalling their own miraculous pregnancy stories. “My son is also a &apos;miracle&apos; After 4 miscarriages I was 20 weeks along and started bleeding and cramping. The doctor said that I had had another miscarriage and scheduled a d&c for the next morning. My husband and I prayed all night and the next morning I insisted on one more ultrasound before the surgery and they found my babies heartbeat. My son is now 22 yo and the joy of my life,” one reader commented on Little Things. 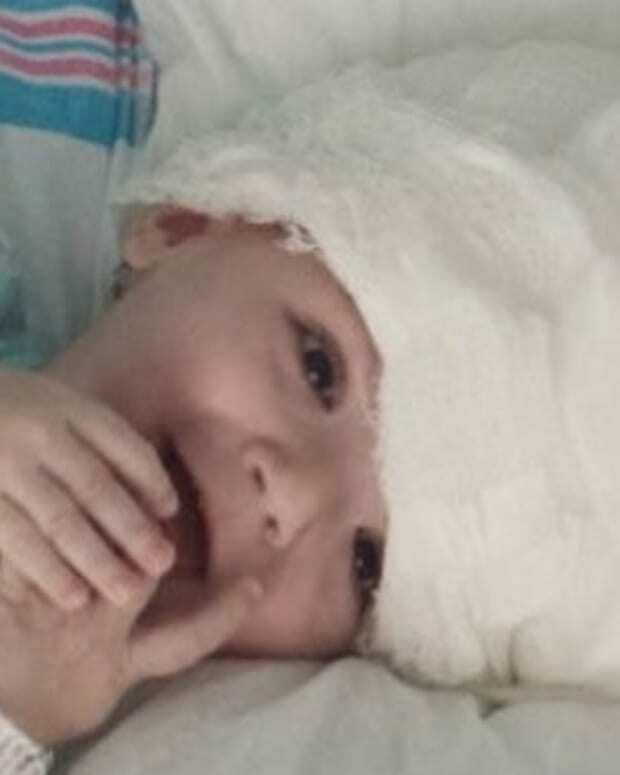 “I was told my wee one was gone, I refused to do anything. The babe never moved or any heartbeat. But I believed they were wrong and it was true, my child is a happy 27 year old,” another added.